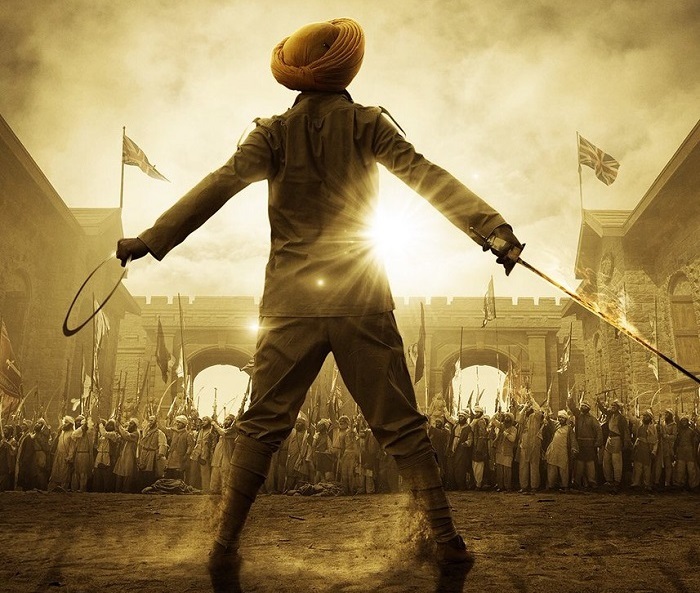 Kesari has performed exceedingly well on Thursday (Holi) at box office. Film did started slowly but picked up hugely from afternoon onward. Evening and night shows run to packed houses across India. Now coming to day 2 (Friday). Again film has taken a slow start in morning shows. Film has opened to around 20% occupancy in morning. Samples are from multiplexes only. Opening is bit lower than Thursday but again Thursday showings were absolute limited. On Friday it is 100% across India. Film need to hold well on Friday to have a good first weekend at box office. Film should try to stay as close to Thursday number. Even if there is drop it should be minimal. There is no doubt film will gain pace from evening shows again when family audiences will come out in numbers. As for initial word of mouth it is on positive side. 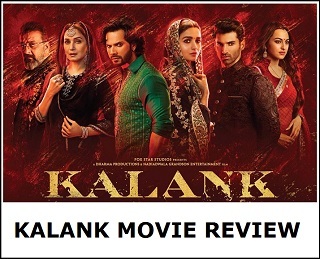 Another flop on Akhsay Kumar. Just like Fan and Zero made 300 crores. 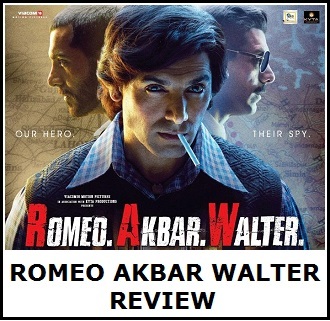 Another boring movie by akshay, media trying to lift by giving 4 stars. media campaigns again to promote non Khan's. Actually these muslims don't talk about the content..just because srk and salman is there,these people treat them as gods...they are not concerned abt. The film..for ex..tubelight was average film but still managed to score over 100 crores because of the muslims..
Khan se Akhsay ka muqabla sirf bewakoof log kar saktey hain Khans ke blockbuster dekho HOTY dekho kaha KHANS kaha Akshay.